Instagram announced that users will now be able to purchase things directly from brands’ stories. The new feature allows companies to add a shopping bag icon to their Instagram stories; when users click on the tagged items, they’ll immediately be brought to the company’s website to make a purchase. With over 300 million Instagram users currently taking advantage of the app’s story feature, the ease of the new click-and-shop feature will eliminate having to search for items users see on the platform. With one click, they’ll be able to make a purchase. The new feature is free to use, though it is only available to businesses -- not individual sellers -- and companies can’t currently sell through a third-party retailer. Adidas, Louis Vuitton, and Aritizia are expected to be the first brands to use the feature with their customers when it officially launches, with more companies being added into the fold in the coming weeks. According to a recent study by the Pew Research Center, Instagram is the second most popular social media platform among U.S. teens between 13 and 17. Seventy-two percent of respondents say they use Instagram -- behind only YouTube, and more than the 69 percent that used Snapchat. However, users of Instagram see the benefits of the app beyond just sharing pictures with friends and family. According to Instagram’s COO Marne Levine, almost 80 percent of users choose to connect with companies and brands so they can shop and gain brand awareness. Before this update to the app, companies on Instagram could link to certain items in their stories, but customers couldn’t purchase them directly. 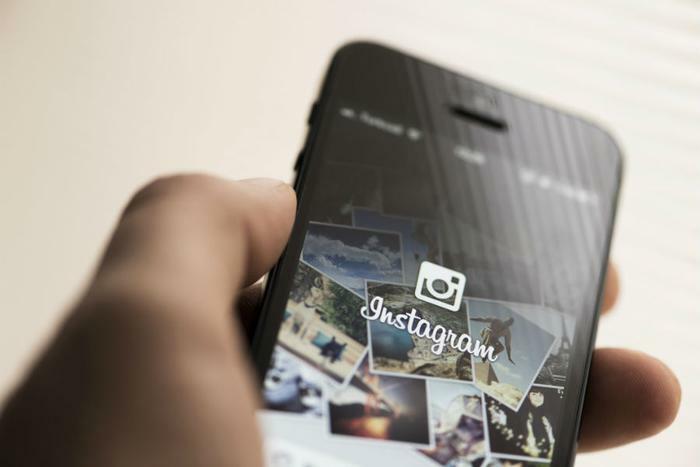 Now, Instagram is stepping up its e-commerce participation, and companies will have the most direct route to engage customers in buying their products.